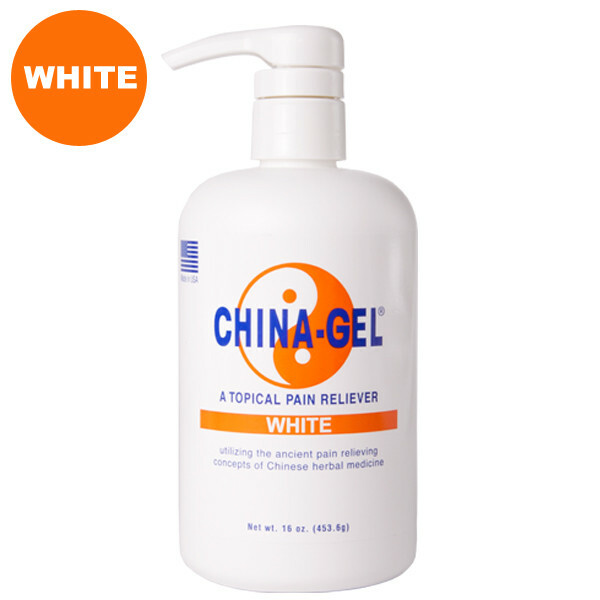 China-Gel White 16 oz. Bottle. Same great formula. Now available in Color Free.